Cost: Bodybuilding.com has a deal, but one get one 50% off! They are marked at $29.99, definitely beats the Cellucor website price of $39.99 each! PLUS, you get one half off. Deals 🙂 I bought ‘Cinnamon Swirl’ and ‘Peanut Butter Marshmallow’. Pros: ‘Cinnamon Swirl’ makes the best pancakes and ‘Peanut Butter Marshmallow’ makes the best smoothies. 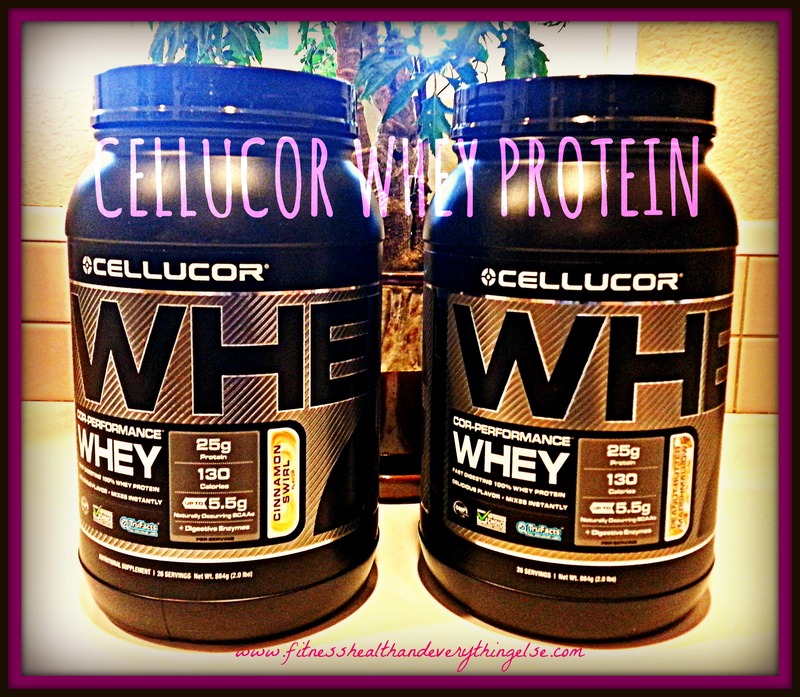 Excellent protein powders for baking! Dream protein for IIFYM followers. Cons: Only con might be the original price on the Cellucor website, other than that I’ve been extremely happy with the flavor, freshness, and overall nutritional value!